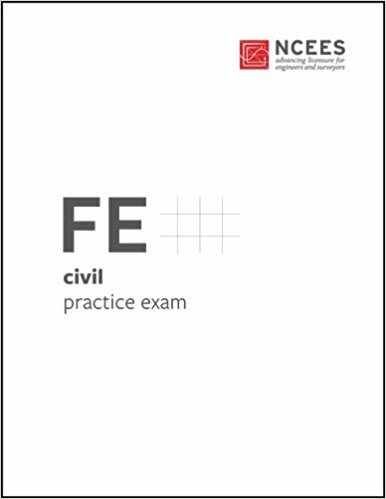 How FE Civil Practice Exam Helps to Pass FE Civil Exam? To follow any certain book that helps you to be familiar with the real exam like questions. 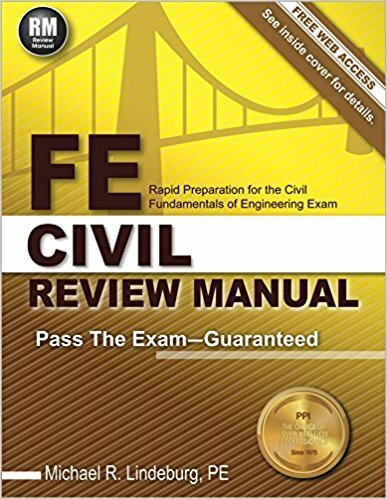 If anyone asks me to choose any one of the methods mentioned above I will certainly choose the later one because it takes less time and can give me a real basics of what is needed to pass the FE Civil Exam. This book help you to gain an overall idea of the question pattern of FE Civil Exam. Contains around 100 practice problems that is very similar to the real exam questions. Solutions of the problems are adequate and easy to understand. Follows the updated syllabus published by NCEES. 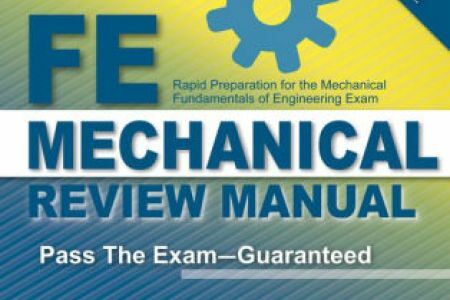 Easy to read text helps you to find to grasp the basics and solve the problems of FE exam. Unit conversions are made easy for the readers. 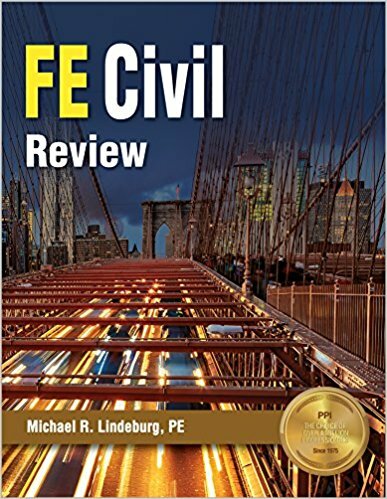 So, this book could be an invaluable asset to prepare yourself for the upcoming FE Civil exam within short time frame. 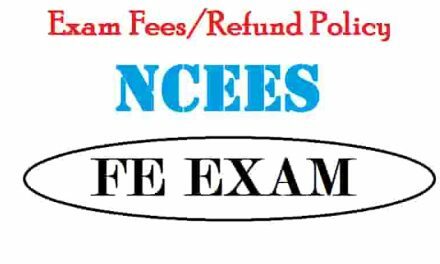 NextWhat are the key arrangements you shall make for the FE Exam?